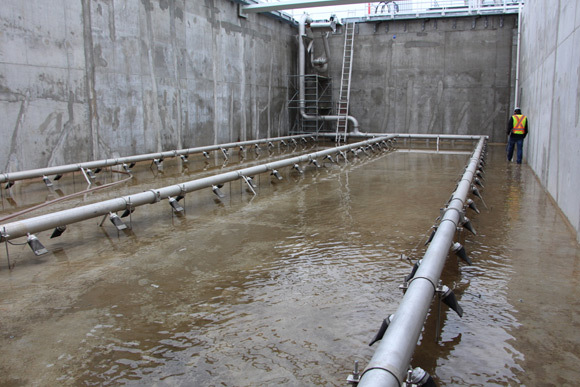 Primary sludge, return activated sludge, waste activated sludge, scum, blended scum - there are many varieties of slurries in a wastewater treatment plant. All present unique challenges. By their nature, sludge and scum are difficult to control using traditional ball, plug or globe style valves because of their thick consistency. Valves that have abrupt changes in the direction of flow or size and the shape of the flow path create a restriction in the line. This makes it harder to pass a thick material such as sludge. As a result, pumping costs go up as efficiency goes down. Sludge can also contain many organic and inorganic compounds as it passes through the various phases of the treatment process including lime, polymers and other chemicals. 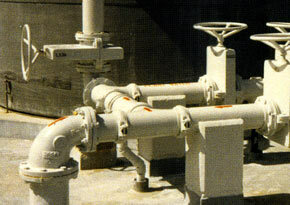 These compounds are often very corrosive and will quickly take their toll on metal surfaces within a valve. To ensure chemical compatibility with a wide range of unknown chemicals, many valve manufacturers recommend using stainless steel, hastelloy or other expensive alloys. 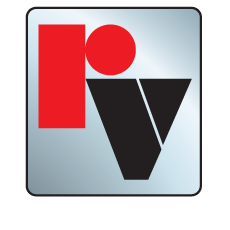 Red Valve overcomes the basic limitations of traditional valve styles by using a 100% full-port elastomer sleeve at the heart of its valves. This sleeve is the only wetted part of the valve. and acts just like another piece of pipe when in the open position no changes in the direction of flow and no obstructions. The sleeve eliminates the need for packing and seals, and is the only replacement part. The Tideflex® Mixing system can be applied in anoxic process zones utilizing the ON/OFF operational mode. Most anoxic zones only require periodic mixing of the biofloc. The Tideflex® System can achieve complete mix within about one minute of operation. This short operational period results in very little oxygen transfer; these anoxic processes are in a negative ORP state where the presence of this low oxygen residual has little effect on the ORP state.